The Credit Solution Program is designed to teach you the value of your credit score and provide you with the guidance you need to improve it. You’ll start our program by learning the true cost of bad credit over your lifetime. Then move on to understanding how your credit report works and what you can expect when you interact with lenders or credit bureaus. Next, you’ll discover what steps to take to move toward a higher score. Everything is organized clearly and easy to follow through from start to finish or jump to specific sections according to your specific needs. In this “how to” guide we walk you through our system for evaluating your credit report and getting focused on what you want out of the program. You’ll learn how to apply our program to your specific needs. Learn how to set any short term or long term goals and how to identify any obstacles in achieving them. This step by step walkthrough will help you identify any discrepancy or differences in your credit reports. Assess your income vs. expenses in 5 steps. Learn hoe to get “in the black” so that you are prepared to get the best results with your credit. 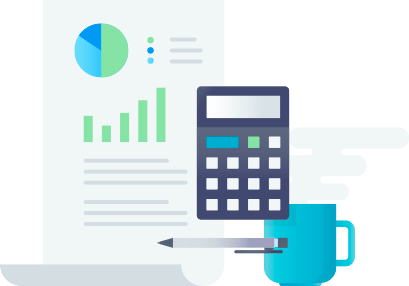 Learn how to calculate the true cost of the credit you want or the credit you are using now. Mortgage loans, Installment loans and Credit Cards. One thing we know to be true after hearing from 20,000+ students is that you’ll get the best results when you actually follow through with the entire course. 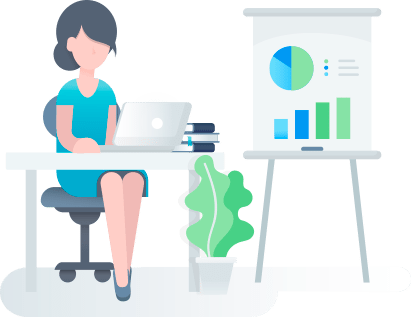 That’s why we’ve added a special bonus called our “Getting Started Fast Track” email coaching sequence delivered over the first 30 days after your purchase. This compliment to our our core curriculum will keep you moving forward with brief reminders delivered straight to your inbox. Each email will help you make some bite sized progress toward your goals. of the Credit Solution Program Today! Take Advantage of our 90-Day Guarantee and Experience the Power of the Credit Solution Program Today! You only have one chance to live the best life possible. Why spend it worried about excessive debt and credit problems? Wouldn’t you rather have a calm feeling of financial well-being? 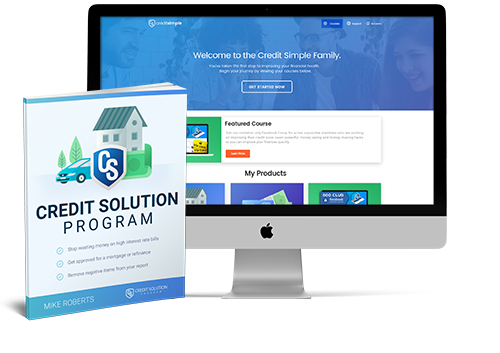 The Credit Solution Program helps you to regain control over your finances, achieve a higher credit score, and live your life with financial peace. With a bit of guidance from the Credit Solution Program you can begin to make some big changes in your life starting today and set yourself on the path to a brighter future. But don’t just take our word for it. Join over 20,000+ who’ve already begun their journey with the help of the Credit Solution Program. Order your copy to begin on your own path today. What happens when you follow the credit solution program? We train you on the importance of credit. According to MSN Money personal finance columnist Liz Pulliam Weston in her 2011 National Best Seller “Your Credit Score” – a series of small mistakes with credit can add up to $2M due to high interest rates over a lifetime. And there is more that happens once you really understand what a great score is worth. Most people with great credit have no idea how it got that way. So even if you have great credit already, this is a lesson you will not want to miss if you plan on keeping your credit high in the future. You will learn where to get your credit reports and scores online, and how to understand each section of your report. We will walk you through an exercise to classify any negative items according to the CSP system. This provides the framework from which you will form a personalized action plan. Many people are confused about how to understand each section of a credit report. It’s no surprise really… did you know that if you have a lengthy credit history, your report can be over 20 pages long? In the past 3 years, we have provided education to over 1.2 million people about credit and financial health topics. Over that time, we have received many tens of thousands of blog comments and support emails from visitors to this site. Because of this, we have an in depth understanding of the variety of problems that you may be facing with your credit. Find out how to deal with late payments or accounts that have gone to collections. You will learn how to evaluate your options for any debts that you have outstanding, and how each choice may affect your credit score. You’ll also learn what actions are the most important if you want to qualify for a loan in the near future. It’s frustrating to most people when they find out that just paying bills on time is not enough to insure that you will have an excellent credit rating. The credit scoring model is looking for a responsible use of credit, and while paying bills on time is a big part of that – it’s not enough. What is the proper way to structure your credit history going forward? Yes, in order to have the highest possible score, you have to actually plan out a strategy that the credit scoring model views as low risk. This means having the right number of credit cards and mix of credit types. We’ll show you how to use your credit effectively in order to score well. You Don’t Need to Decide Now… Try the Credit Solution Program Today and Take All the Time You Need for a Full 90 Days. Download the digital program with instant access to our members area. About the Credit Solution Program? Who would benefit from the Credit Solution Program? The Credit Solution Program is for US citizens that are having trouble with their credit. Generally anyone that is not qualifying for the very best loan rates or credit cards can benefit from our program. The best part is ANYONE can use our program. There is no experience required. You don’t need any prior experience understanding your credit, managing your debt, planning a budget, or with anything else. Our program starts with the basics – the only thing you need is determination and the will to follow through on the lessons. How is the Credit Solution Program different from any of the other books available on credit? The Credit Solution Program provides guidance that you won’t find in any books. Books are designed to designed to appeal to a general audience and there is no interactivity or personal support. The Credit Solution Program is designed to get you to take action immediately and stay on track to achieve your goals. The program accomplishes this with email reminders to help you follow through on each step + you’ll get a personalized game plan that we help you design using the accompanying Success Journal. 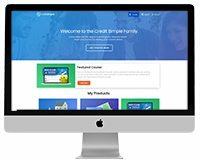 I tried a different service to improve my credit but didn’t get the results I expected. 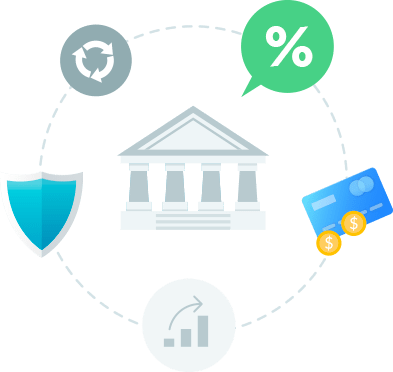 Why would the Credit Solution Program be any different? Our program is not a credit repair service. We offer an educational home study course that teaches you how to follow the steps to better credit on your own. Nobody is ever going to care about your financial health more than you, so our goal is to provide assistance and motivation to you through our program and email newsletter. When you learn what we teach, the knowledge will stick with you for a lifetime and that means you will be less likely to make mistakes in the future. This is the biggest difference between our program and a “done for you service”. I have very limited time. How can I be sure I will find the time to implement the training? Anything worthwhile will take some time to accomplish. But that doesn’t mean you have to waste countless hours trying to figure out a path on your own. 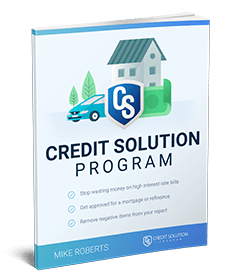 Because the Credit Solution Program is designed with a simplifying approach to guide your efforts, you can be sure that you’ll make great progress in the shortest time possible. Plus, you can count on our “Getting Started Fast Track” email coaching sequence to keep you motivated and moving forward. Finally, one of the main benefits of the self-study format is that you are free to complete the program at your own pace. You can make great progress by spending only about an hour per week.